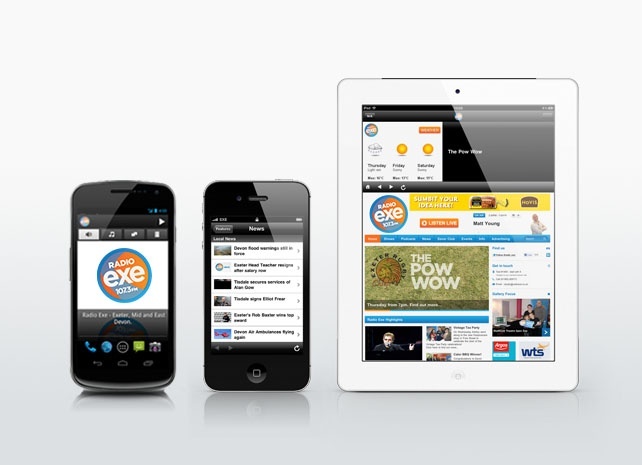 Our free Apps for iPhone, iPad and Android let you listen to Radio Exe wherever you are over a 3G or WiFi connection, as well as putting a range of local content in your pocket to read anytime. Local news, live weather and traffic information and an events calendar at your fingertips. Available free on Google Play and the App Store.